Open Access - Creative Messages - The 14th Berlin 2020 report available now. The 14th Berlin 2020 report available now. 제14차 Berlin OA2020 발표 자료와 사진이 공개되었습니다. 오픈액세스가 구호에 그치는 것이 아닙니다. 어떤 조건을 출판사로부터 받아내야 하는지, 협상에서 누가 어떤 역할을 하였는지, 아직도 풀리지 않은 숙제가 무엇인지 등에 대하여 자세한 내용이 담겨 있습니다. 우리나라의 전자저널 컨소시엄 협상과는 전혀 다른 협상을 하고 있습니다. 아래 주요 사진을 모아서 정리하였습니다. 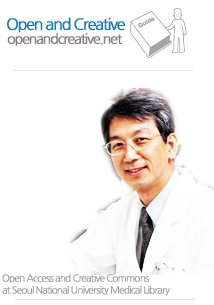 류준영 기자의 기사를 포함하여 각국의 언론에 보도된 행사의 내용 기사가 정리되어 있습니다.. 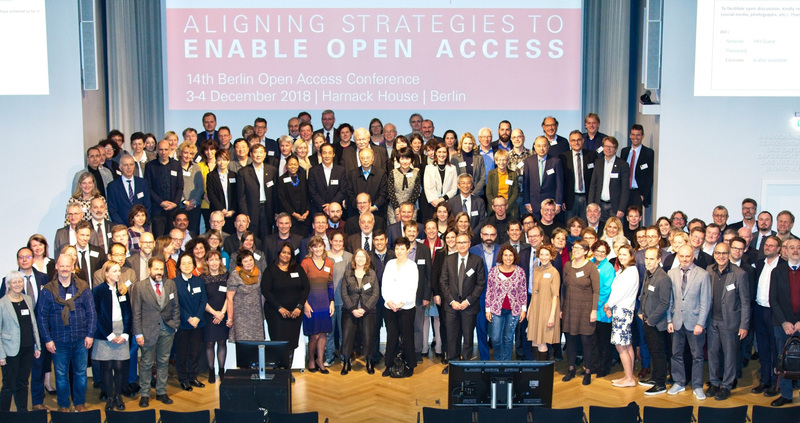 Participants from 37 nations and five continents, representing research performing and research funding institutions, libraries and government higher education associations and rectors’ conferences, associations of researchers and other open access initiatives gathered at the 14th Berlin Open Access Conference held 3-4 December 2018 in Berlin. They affirmed that there is a strong alignment among the approaches taken by OA2020, Plan S, the Jussieu Call and others to facilitate a full and complete transition to open access. The statement that follows represents the strong consensus of all of those represented at the meeting. Publishers are expected to work with all members of the global research community to effect complete and immediate open access according to this statement. 출판사 대표 초청 토론 시간. Elsevier, Wiley, Springer.